Alcohol main cause for 338,000 hospital admissions in 2017-18, says PHE. Photo: Courtesy of Adam Jaime on Unsplash. 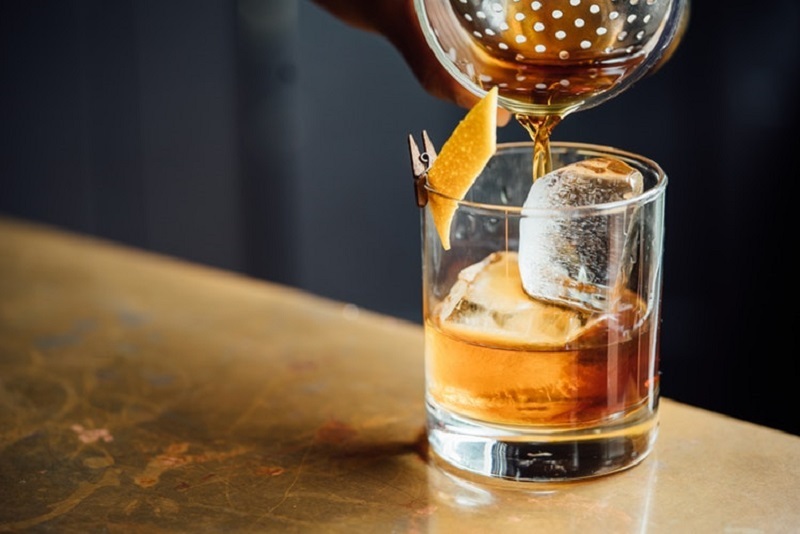 A report published by Public Health England (PHE) has revealed that around 338,000 people were hospitalised in England between 2017 and 2018 due to the consumption of alcohol. Published as part of the ‘Statistics on Alcohol, England 2019’ report, these figures have risen by 15% in the last decade. The figure was calculated using a combination of clinical coding and alcohol-attributable fractions (AAF), a methodology developed by North West Public Health Observatory that estimates what proportion of cases of a health condition are alcohol-related. This method sees patient notes translated into coded data featuring a primary code (the main reason for admission) and up to 19 secondary codes (other diagnoses that affect treatment). PHE’s latest published figure only included admissions where an alcohol-related disease, injury or condition was the primary code. A broader measure considering several other conditions that are often caused by alcohol increases that figure to 1.2 million. The report also showed that alcohol-related admissions accounted for a similar percentage of overall hospital admissions last year, with 2.1% in 2017-18 and 2.1% in 2016-17. In addition, it was found that people aged 45 or over accounted for 69% of admissions where alcohol was the primary code. The report revealed that there were 5,800 alcohol-specific deaths in 2017-18, representing a 6% rise from 2016-17. Liver disease accounted for 80% of the alcohol-specific deaths in 2017-18. Alcohol-specific death rates were the highest in the most deprived areas (30.1 deaths per 100,000 people for men and 13.5 for women) and the lowest in the least deprived areas (seven deaths per 100,000 people for men and four for women). The report also revealed that 21% of people aged 16 and over drank more than 14 units of alcohol a week in 2017-18. Of these, 28% were men and 14% were women. Adults in higher income households were more likely to drink 14 units or more in a week (27%) than those in lower-income households (15%). Furthermore, girls (11%) aged 11 to 15 were more likely to have been drunk in the last four weeks than boys (7%) in 2016-17. According to PHE, 76,000 people were treated for problematic drinking in 2017-18, which is 6% lower than in 2016-17. The newly published data comes from the PHE’s ‘Local Area Profiles for England’ report, which uses data from NHS Digital’s Hospital Episode Statistics.